This paper, published on July 28, discusses field testing of two proposed new categories for the forthcoming ICD-11 PHC, “anxious depression” and “bodily stress syndrome (BSS)”. 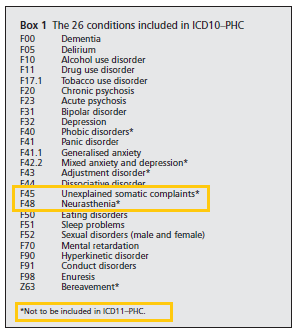 “Bodily stress syndrome (BSS)” is currently proposed to replace ICD-10 PHC’s “F45 Unexplained somatic complaints” which is the equivalent to ICD-10’s “F45 Somatoform Disorders” section. Fam Pract 2012 Jul 28. 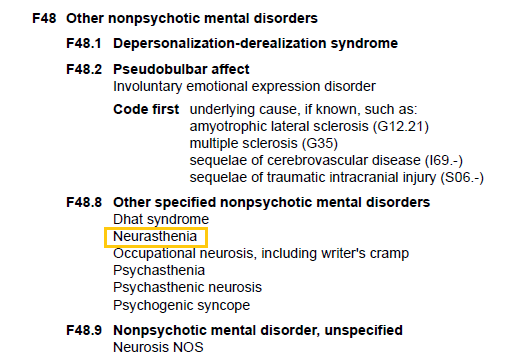 BACKGROUND: The World Health Organization is revising the primary care classification of mental and behavioural disorders for the International Classification of Diseases (ICD-11-Primary Health Care (PHC)) aiming to reduce the disease burden associated with mental disorders among member countries. OBJECTIVE: To explore the opinions of primary care professionals on proposed new diagnostic entities in draft ICD-11-PHC, namely anxious depression and bodily stress syndrome (BSS). METHODS: Qualitative study with focus groups of primary health-care workers, using standard interview schedule after draft ICD-11-PHC criteria for each proposed entity was introduced to the participants. RESULTS: Nine focus groups with 4-15 participants each were held at seven locations: Austria, Brazil, Hong Kong, New Zealand, Pakistan, Tanzania and United Kingdom. There was overwhelming support for the inclusion of anxious depression, which was considered to be very common in primary care settings. However, there were concerns about the 2-week duration of symptoms being too short to make a reliable diagnosis. BSS was considered to be a better term than medically unexplained symptoms but there were disagreements about the diagnostic criteria in the number of symptoms required. CONCLUSION: Anxious depression is well received by primary care professionals, but BSS requires further modification. International field trials will be held to further test these new diagnoses in draft ICD-11-PHC. 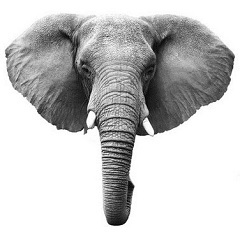 The ICD-10 PHC includes and describes 26 disorders commonly managed within primary care as opposed to circa 450 classified within Chapter V of ICD-10. Professor, Sir David Goldberg, M.D., Emeritus Professor, Institute of Psychiatry, King’s College, London, is a member of the DSM-5 Mood Disorders Work Group. Prof Goldberg also chairs the Consultation Group for Classification in Primary Care that is making recommendations for the mental and behavioural disorders for ICD-11 PHC. Other members of the ICD-11 PHC Consultation Group include Michael Klinkman (GP, United States; Vice Chairman); Sally Chan (nurse, Singapore), Tony Dowell (GP, New Zealand) Sandra Fortes (psychiatrist, Brazil), Linda Gask (psychiatrist, UK), KS Jacob (psychiatrist, India), Tai-Pong Lam (GP, Hong Kong), Joseph Mbatia (psychiatrist, Tanzania), Fareed Minhas (psychiatrist, Pakistan), Marianne Rosendal (GP, Denmark), assisted by WHO Secretariat Geoffrey Reed and Shekhar Saxena. The majority of patients with mental health problems are diagnosed and managed by general practitioners in primary care – not by psychiatrists and mental health specialists. ICD-10 PHC is used in developed and developing countries in general medical settings and also used in the training of medical officers, nurses and multi purpose health workers. Note: The list of proposed categories in the editorial above has been superseded by the list in Chapter 2 of this book, below. (Source: Prof D Goldberg, who stresses these are draft proposals and subject to revision in the light of field trial results).